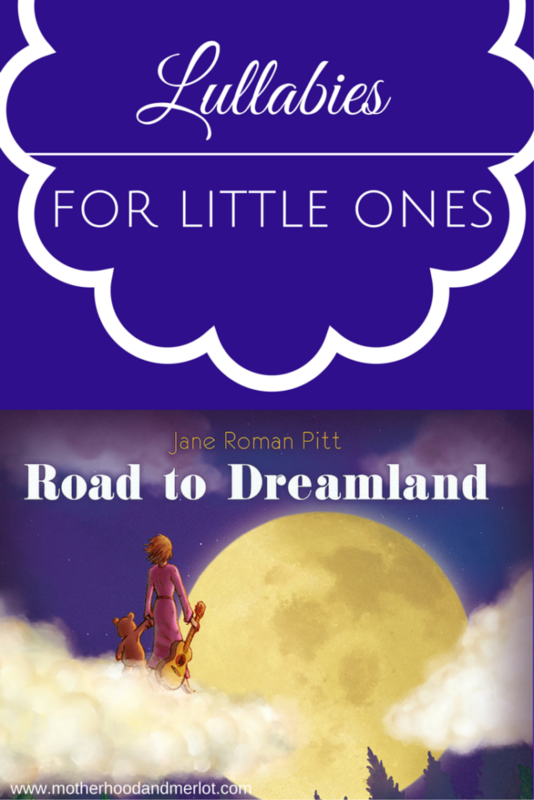 This post is a guest post from Jane Roman Pitt, who writes some amazing lullabies for little ones. I realized early on that, as much as I loved singing songs of all kinds, I could pull off some styles better than others. Somehow it just wasn’t believable doing the rocker thing (as much as I wanted to dress like Stevie Nicks) or the seriously sad blues thing, so I stuck to singing what suited my nature best—folk, indie, soft jazz… and lullabies. Lullabies have been a part of bedtime routines since parents have been trying to put babies to sleep. Science shows that lullabies calm the mind and soothe the nervous system, and who doesn’t need that? When my kids were born I gathered up all the bedtime songs that my mother had sung to me. Then I began to collect traditional lullabies–after all, some of them had been around for hundreds of years, so there must be something of lasting value there. This was a new concept for me—it was a real lullaby with my own feelings expressed in my own words. Were there others like that out there? I started to hunt, and found incredible lullabies written by the best songwriters of our times–from Bob Dylan to the Dixie Chicks, from Tom Waits to Wilco—top musicians who were using their skills to personally convey how deeply they felt about the new arrivals. OK, I know that Merlot and Cabernet are meant for different foods and different moods but the concept is the same. We grown-ups deserve relaxing and enjoyable music too, and if you can get a head start on relaxing during the bedtime routine, while cuddling with your baby and listening to songs that you actually like, that glass of wine will taste all the better once you’re free to sip. Parents often sit and listen to the same music with their babies, night after night, over and over again. Which is more appealing for repeated hearings—“Rock-a-Bye Baby” or a smooth jazz version of “Summertime”? “Twinkle Twinkle” or Neil Young’s “Barefoot Floors”? So pour the glass, cuddle the kids, and listen to any soothing music that you love. It will create the “lullaby mood” of comfort, calm, and nurture—for both you and your baby. 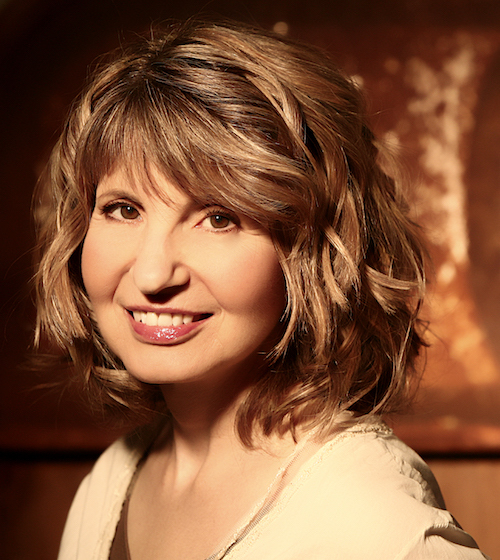 Jane Roman Pitt is an award winning singer, songwriter and composer. Her latest album, Road to Dreamland: Unexpected Lullabies for All Ages, is available through her website: ladylullaby.com, iTunes, Amazon and CDBaby. I always would get sleepy when playing music for the kids to go to sleep. True, so relaxing. I bet my daughter would love this for her little ones. Theresa @DearCreatives recently posted…Show Off Your Better Sandwich “Recipe” Caprese Sandwich Plus Contest & Giveaway!! This is awesome! My boys listen to a CD every night before bed, and I often hear it through the walls while I’m relaxing. I would love to have some new music for them, and something that I liked too. Can’t wait to check out your album! I can get on board with Merlot and lullabies! It probably would yield the best sleep in a long time!